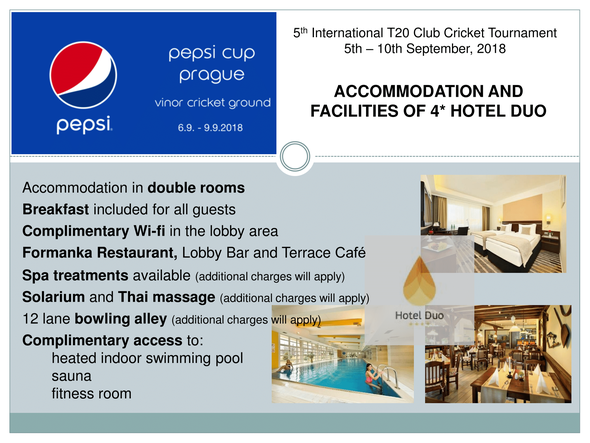 The Winterthur Cricket Club finished in a respectable 5th place at the 2018 Prague Pepsi Cup. 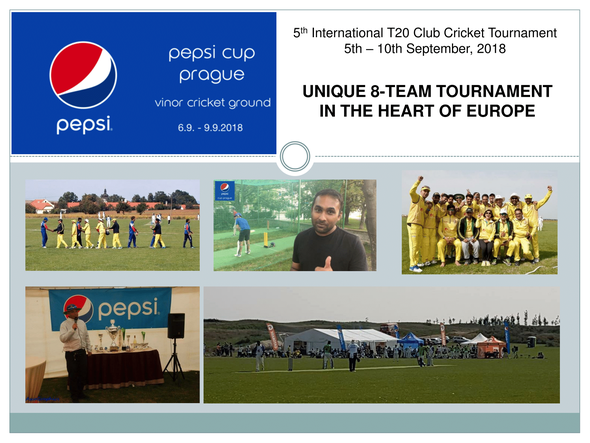 The 2018 tournament took place at Vinoř Cricket Ground, just outside Prague, from Thursday 6th to Sunday 9th September 2018. 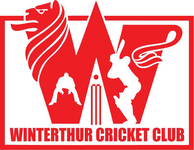 Winterthur were drawn into Group B in the online draw held prior to the tournament to face last year's winners and favourites for 2018, Sledgehammer (India), along with Masters (UAE) & the Royal Indians (India). 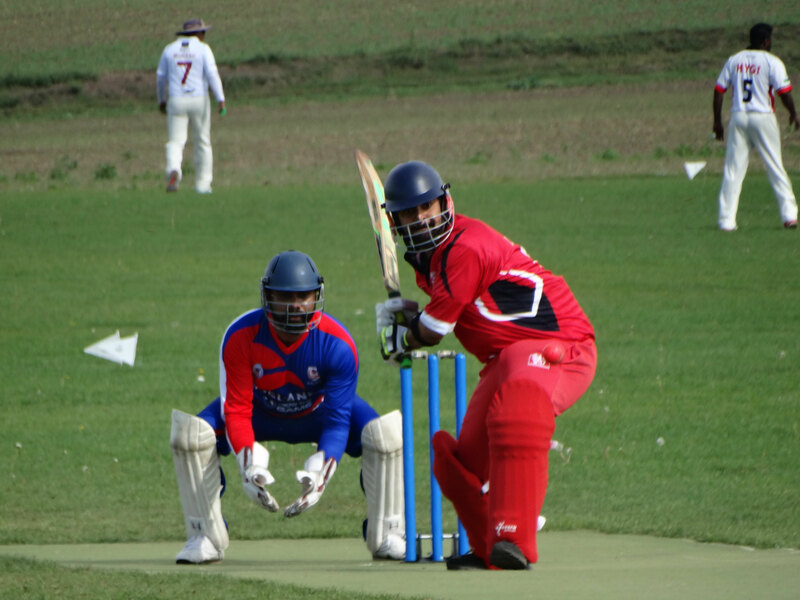 Winterthur lost the opening match against Sledgehammer by 7 wickets, but recovered well to bet Royal Indians later that day equally convincingly by 6 wickets. 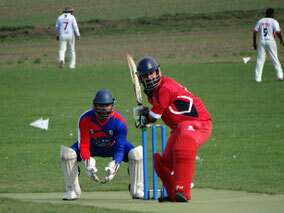 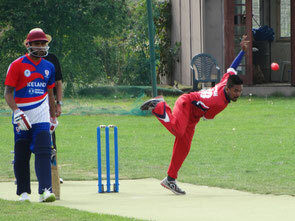 On the second day of the tournament Winterthur failed to chase down the total set by Masters (UAE) and lost by 59 runs. 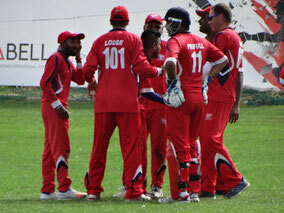 After finishing 3rd place in their group and went on to beat Panthers (Bahrain) by 53 runs and win against Kópavogur (Iceland) by 31 runs to finish 5th overall in the competition. 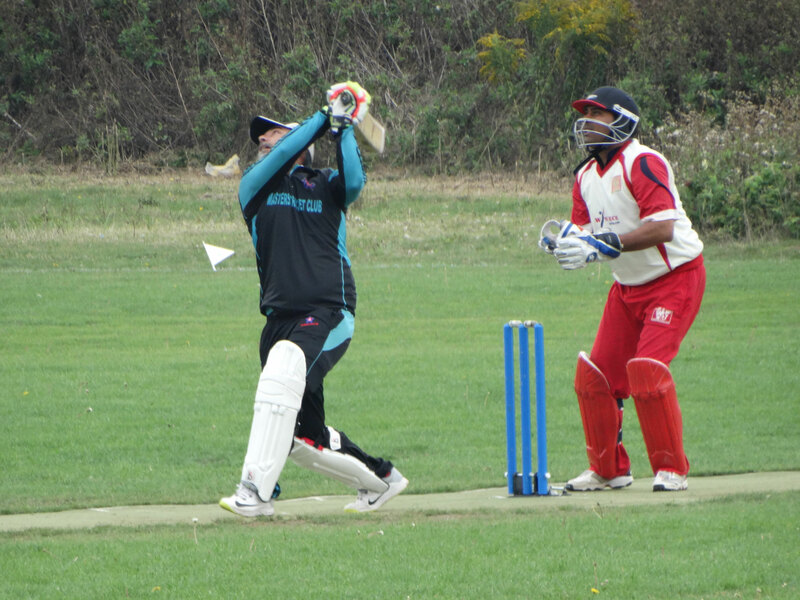 The two opponenst that the WCC lost to were against tournament favourites & winners Sledgehammer & the 2018 tournament runners-up Master, so overall not a bad performance. 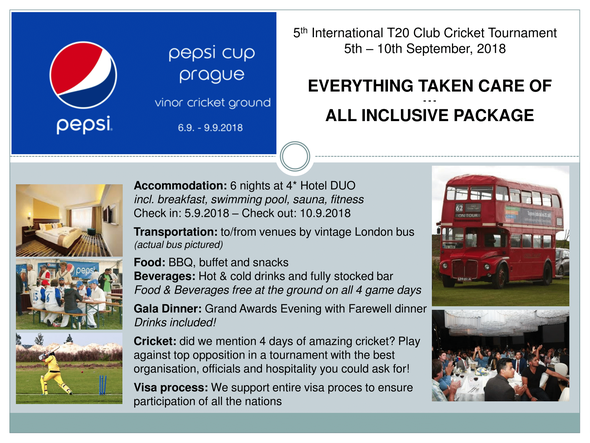 At the tournament gala dinner, held on Sunday 9th September at the Carlo IV Hotel in the centre of Prague, club captain Mo Sameel received the the trophy for 5th place. 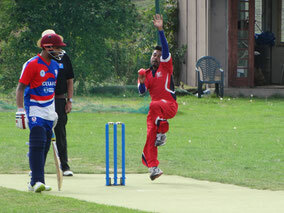 Winterthur performed well in the individual awards too. 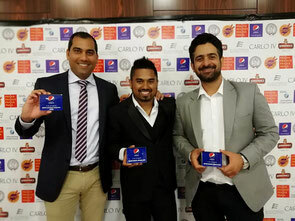 Jagath Banneheka (12 wickets) picked up the best bowler award, Rohit Grover (104 not out) the best batsman and Prafull Shikare (6 catches) the best fielder award.